S 2/c Floyd Eaton, son of Mr. and Mrs. A. L. Eaton, Graham, husband of Christine Slaughter, Kermit, attended South Bend School. 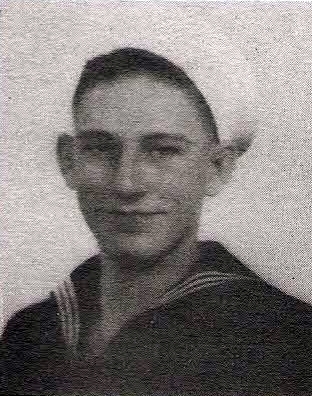 Entered Navy, 1942, trained at Norfolk, Va. and puerto Rico. Served in Atlantic, Iceland and Hawaii. Discharged in 1942.